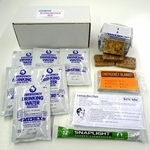 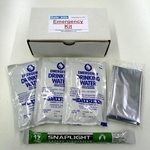 Get 72 hour rated survival kits for your employees. 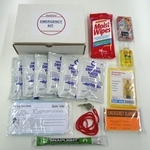 Considering how much time people spend at their work place it is important for employers and employees to ensure that their work environment is prepared for emergencies, disasters and accident survival as well. 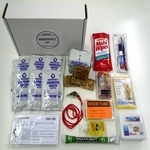 To assist you in your efforts we have designed special kits that will provide your employees with essential emergency supplies.